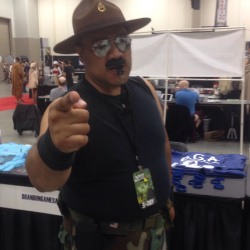 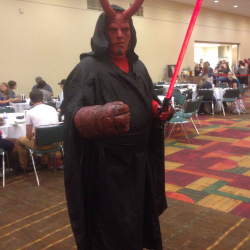 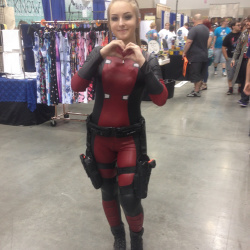 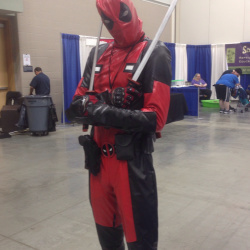 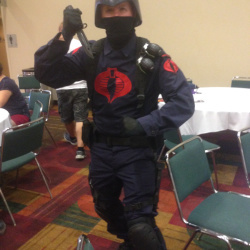 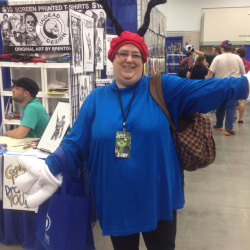 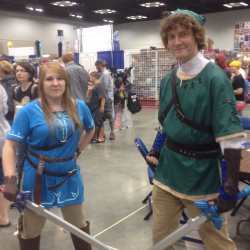 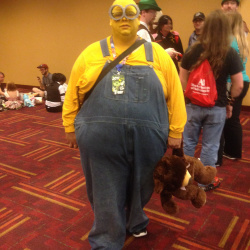 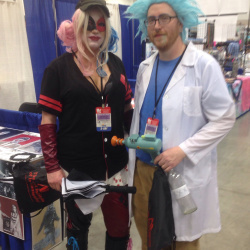 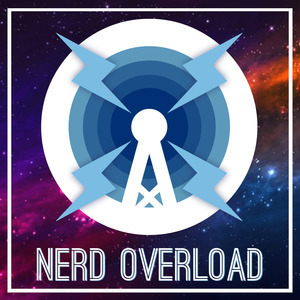 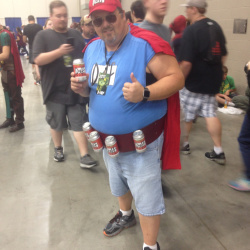 Well, it's another year, and once again Sam from Nerd Overload made the trek to Indianapolis, Indiana to experience Indy PopCon 2017! 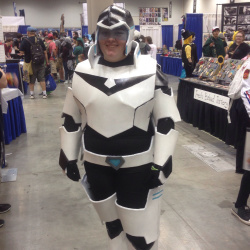 Entering its fourth year, PopCon is a celebration of all aspects of pop culture, featuring comics, gaming, sci-fi, anime, internet culture, movies and television, music AND MUCH, MUCH MORE! 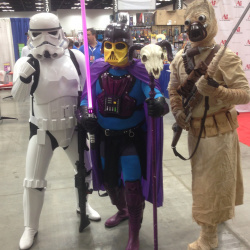 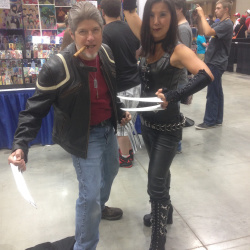 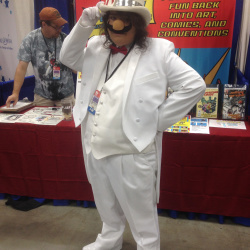 From great guests and panels, to excellent artists and a wide variety of vendors, this year's PopCon was the best yet! 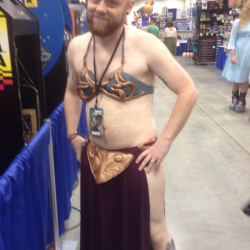 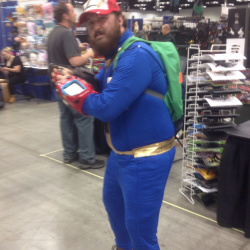 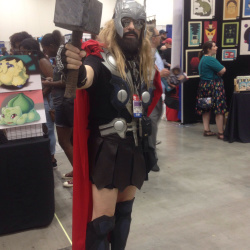 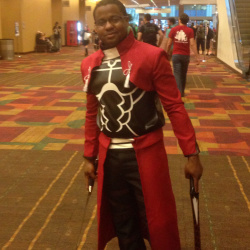 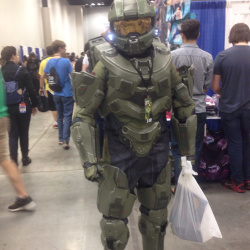 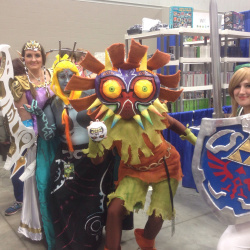 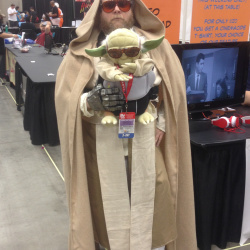 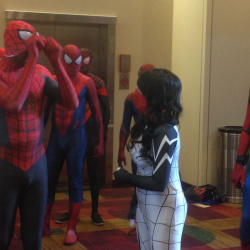 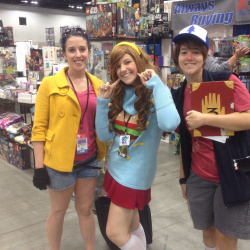 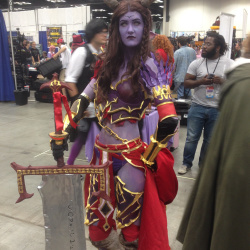 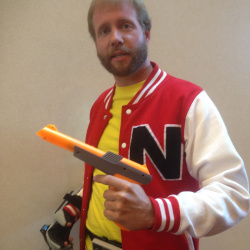 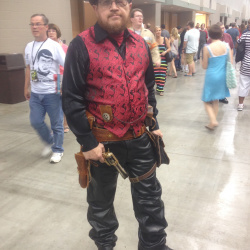 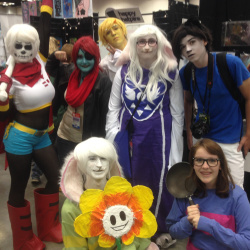 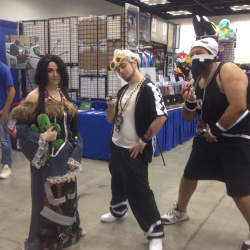 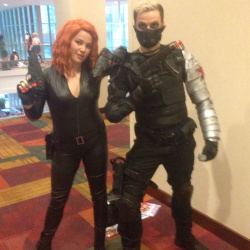 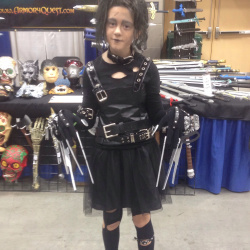 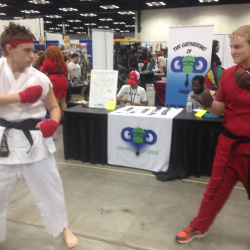 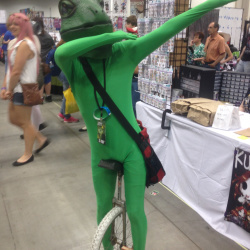 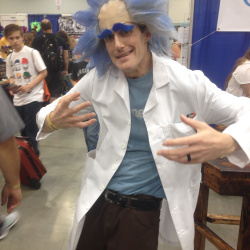 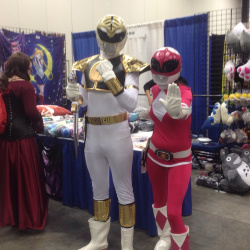 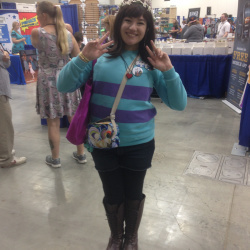 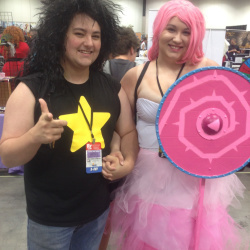 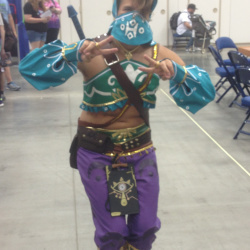 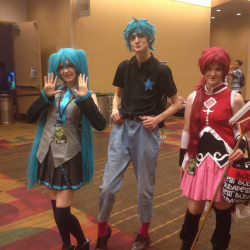 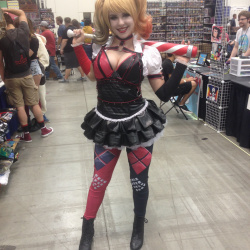 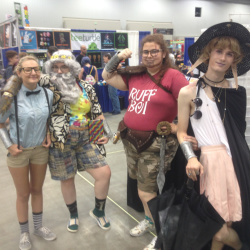 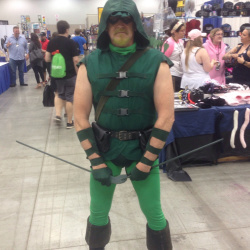 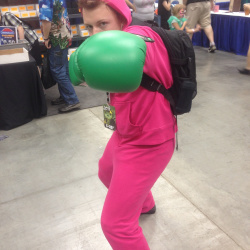 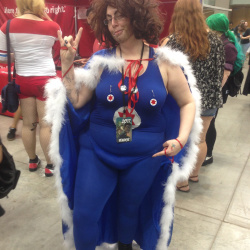 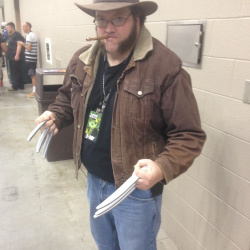 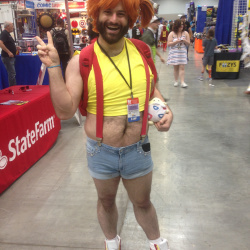 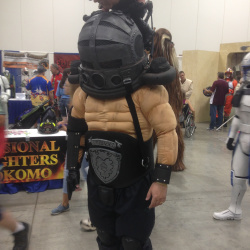 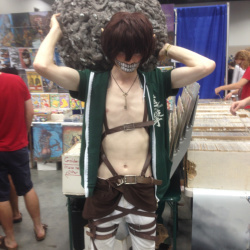 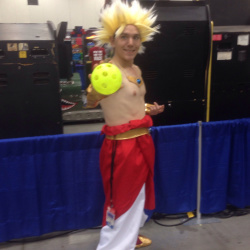 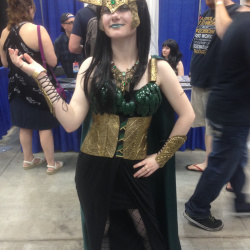 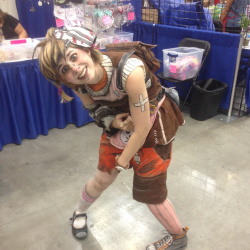 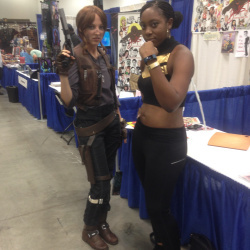 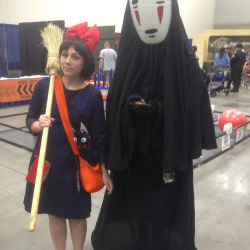 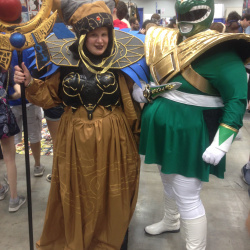 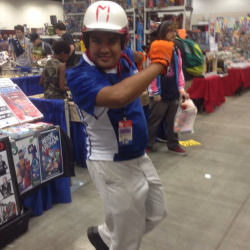 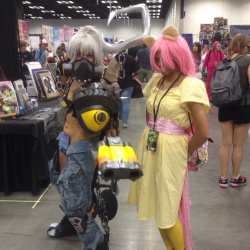 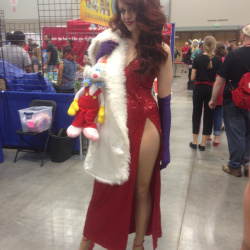 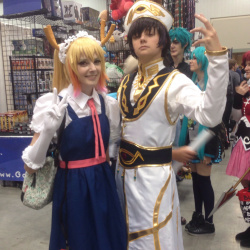 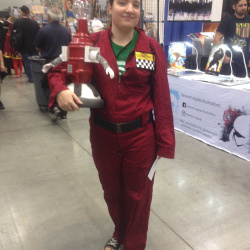 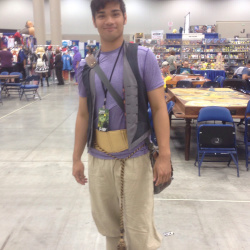 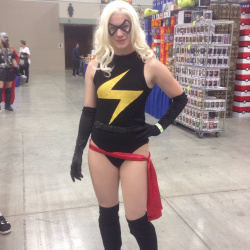 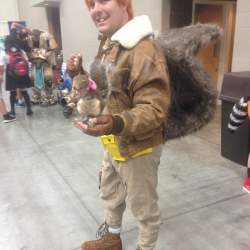 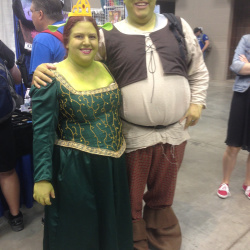 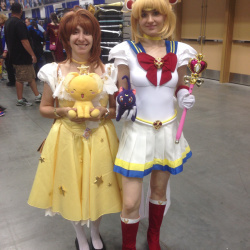 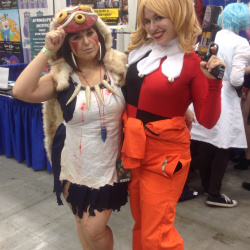 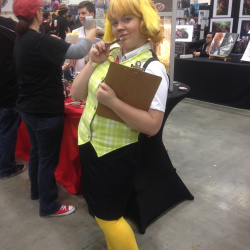 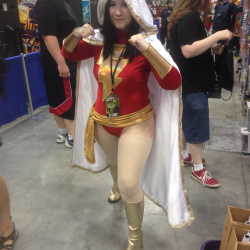 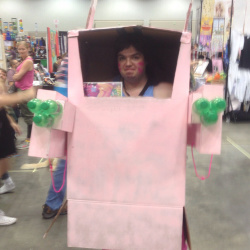 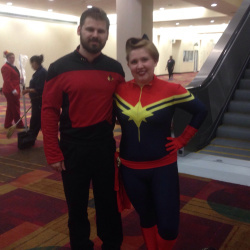 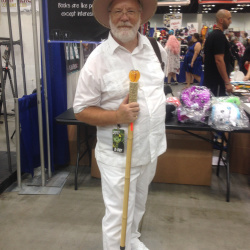 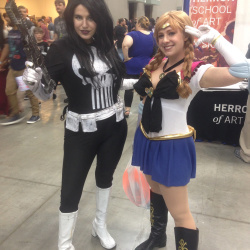 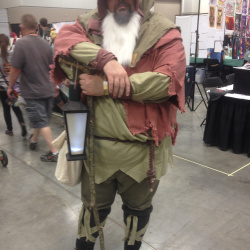 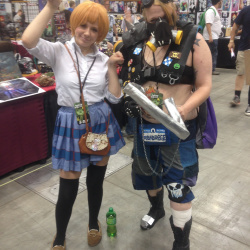 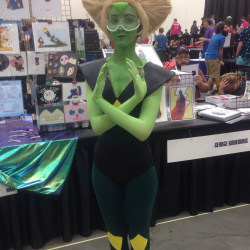 And of course, wherever awesome fandom is found, a multitude of amazing cosplay is sure to follow!